Today, the reality of Haiti's needs has captivated the global community. As the poorest country in the Western Hemisphere, there seems to be little hope. Opportunity awaits like never before for the country once know as the Pearl of the Antilles. You may have recently become aware of understanding Haiti's history, or could have been an advocate for its progress for years. Take hold of the treasure in this book; learn the history of Haiti and how the future can be brighter. Will hope come and build a bridge of opportunity for generations to come? It may, but it starts with one -- one person like you, to be a part of the future. 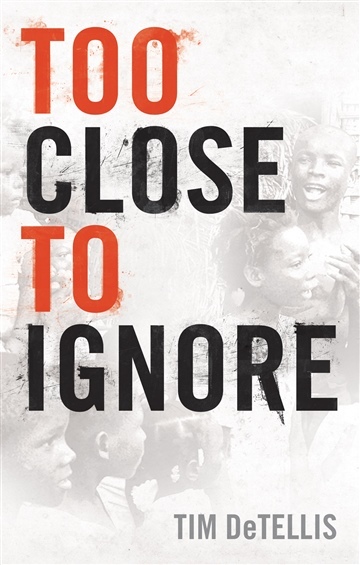 The real questions is...who is too close to ignore?